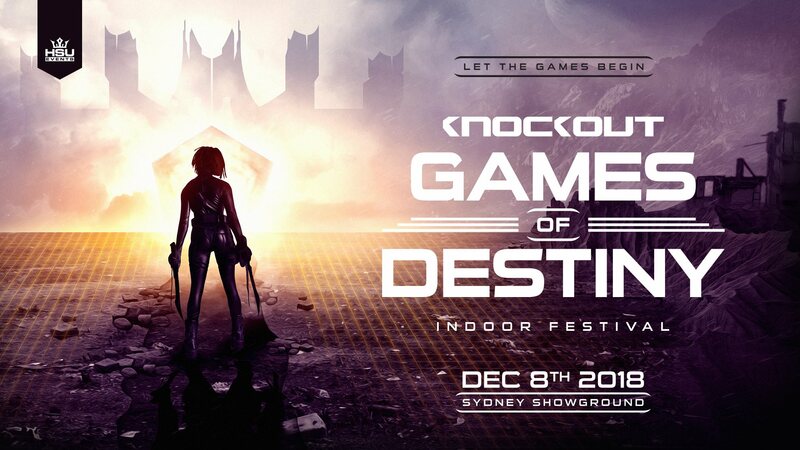 The Biggest Indoor Festival in the Southern Hemisphere Returns to Sydney on December 8th! 11 International Artists and the Biggest State of Art Production Ever! There are scammers trying to take advantage of the high demand for Knockout tickets, so please be very careful when buying tickets second hand! Make sure you don’t transfer or hand over any money before seeing an actual ticket. Meet up with the seller in person if you can. Send us a Facebook message before buying any soft copy (online) tickets second hand, and we will check if the seller has actually got a ticket in their name. If you think the seller has a fake profile, do not buy tickets from them and send us a screenshot of their profile via Facebook Messenger.